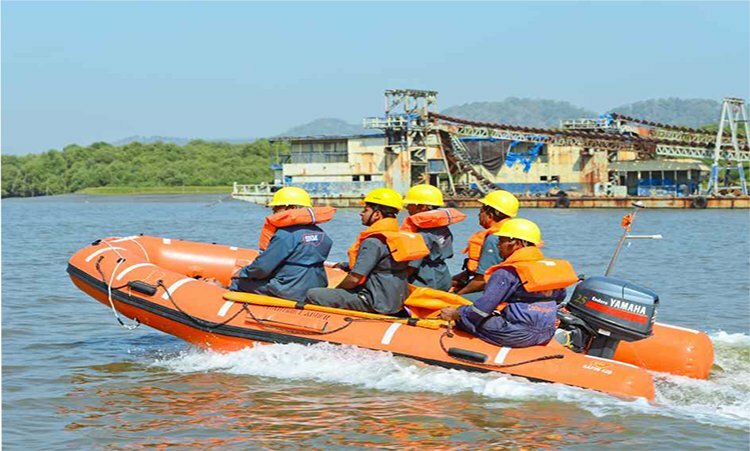 Inflatable rescue boats are the most efficient options of providing aid to the distressed at sea. Know more about these boats here! The increasing number of oil spills that have been occurring is a reason for global concern. 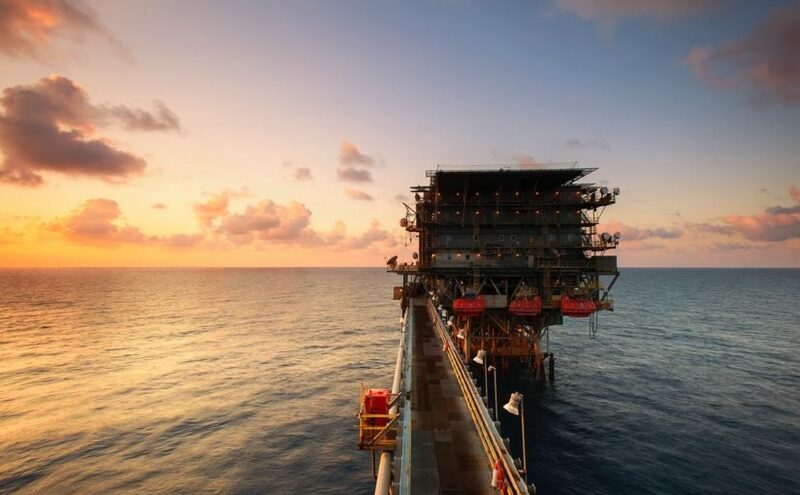 Read on to know all about the causes, effects, and methods of controlling oil spills. Kayaking is the best way to enjoy the beauty of nature. But going on a kayaking trip may require a few safety measures to be taken on your part. 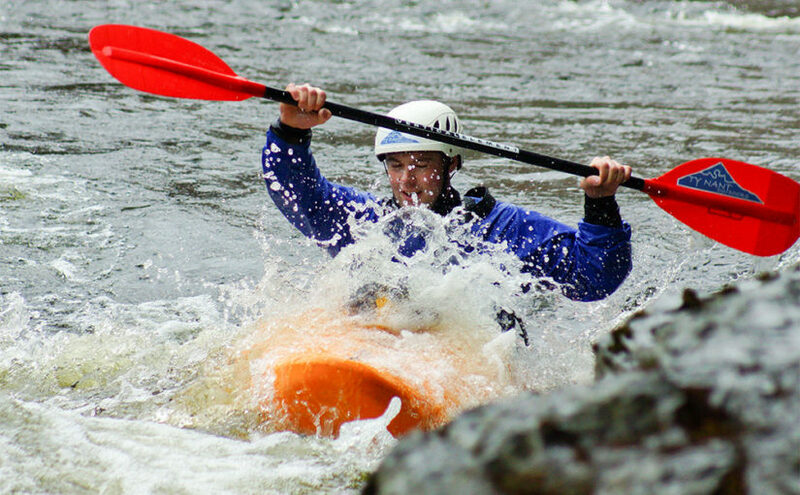 Check out everything you need to know about kayaking safety here!